I don’t consider myself to be a super stylish person, so luckily I can surround myself with people who know what’s in, what’s out, and what’s next. 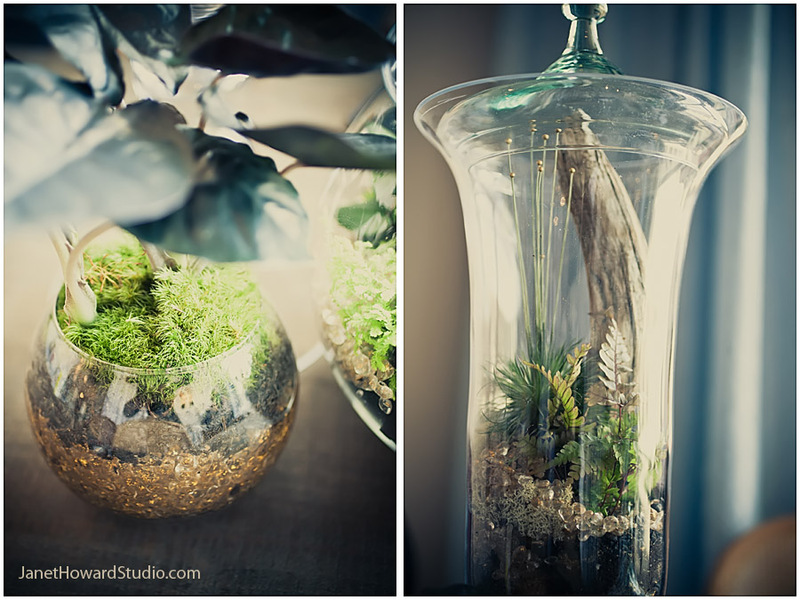 Here’s one trend I can get behind: terrariums. At my house, we can’t keep a plant healthy to save our lives. 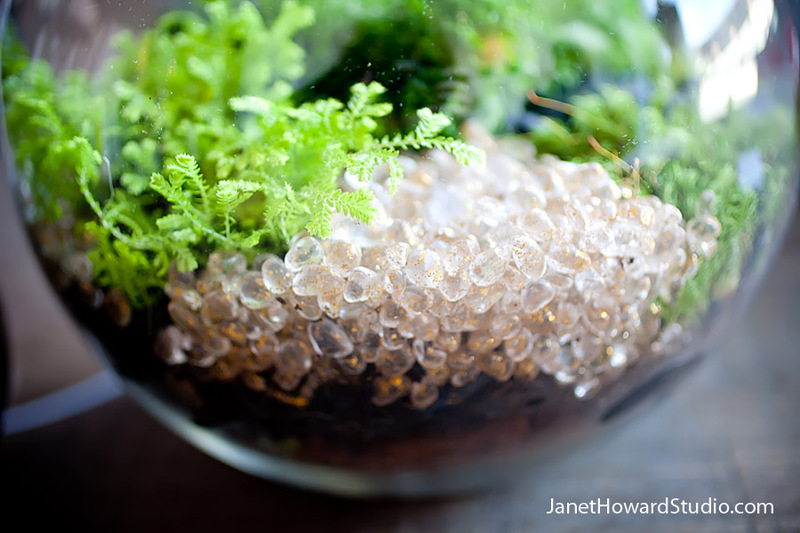 Danny Wilson at The Savage Garden, who is always on trend, says that terrariums are not only hot right now, but they’re easy to care for. Water once a month, and just enjoy the beauty. What a great idea for an earthy event! 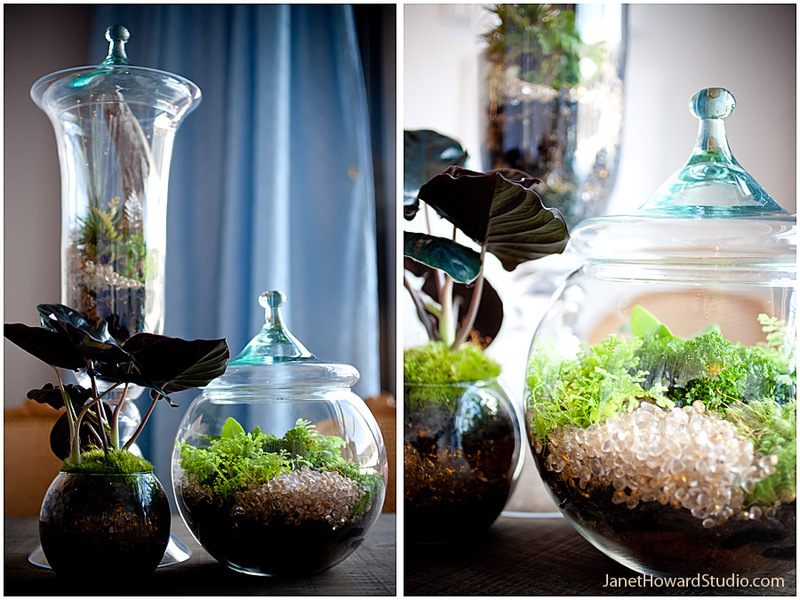 These terrariums by The Savage Garden are currently on display at StudioWed.